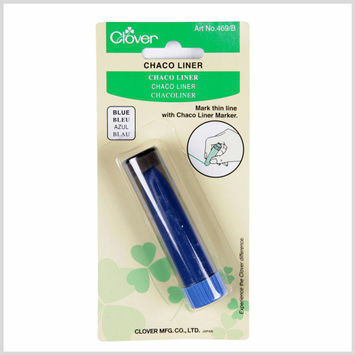 Liners are marking tools used to trace fine lines on fabrics. 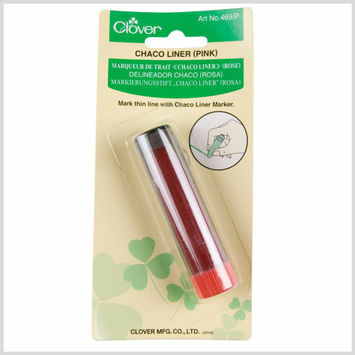 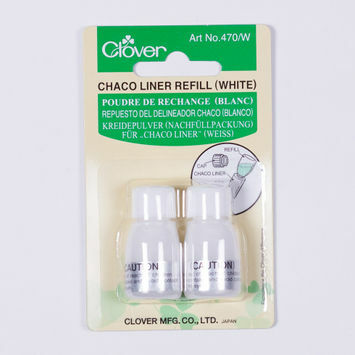 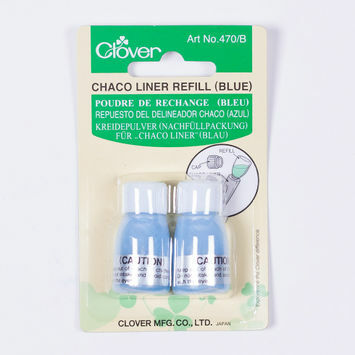 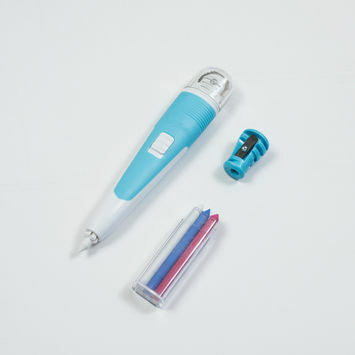 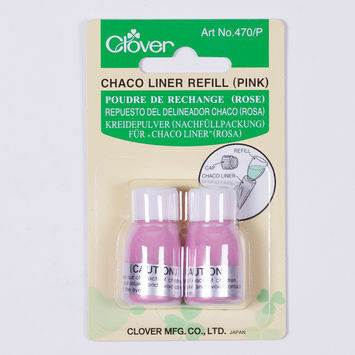 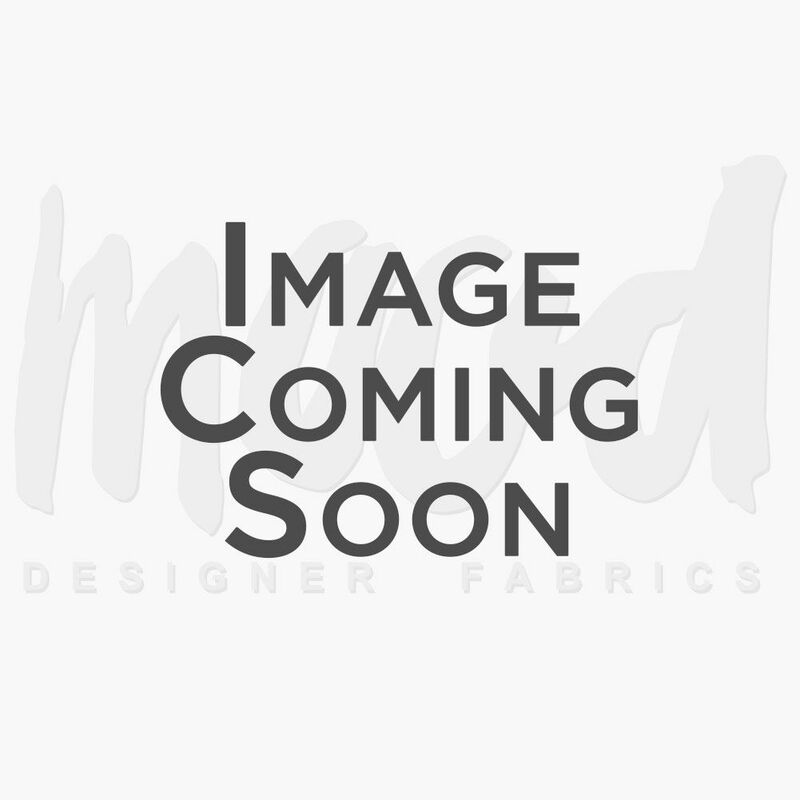 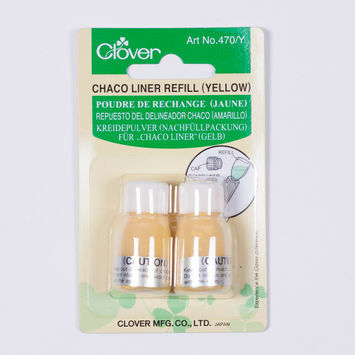 Offered in chalk or pen style, liners are easy both to replace or refill and to use with rulers. 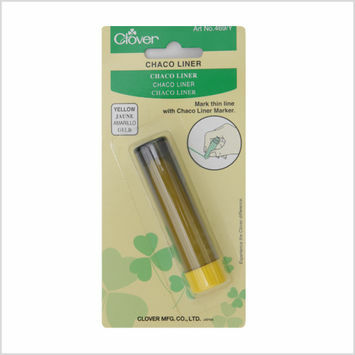 Stock up on your liners with Mood today!